THE PURSUIT OF DREAMS is a book to discover who you are, what matters the most to you, and how to make your dreams a reality anywhere you start. Take a step in the pursuit of your dreams and reclaim your freedom and your life. 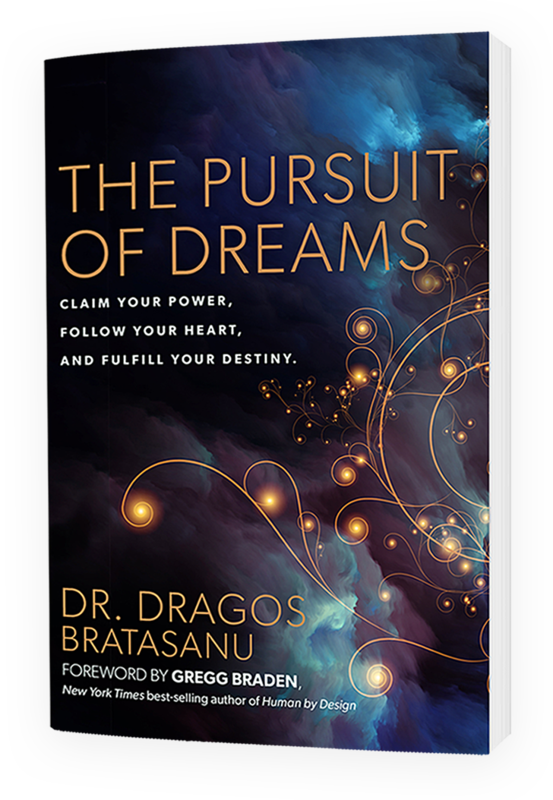 Engaging you in a profoundly personal and inspiring conversation, Dr. Dragos shows you how to unleash the power of love in your life to transform hurt into power, fear into freedom and your dreams into reality. The book transcends all cultures and is a must-read for everyone who wants to live their dreams. 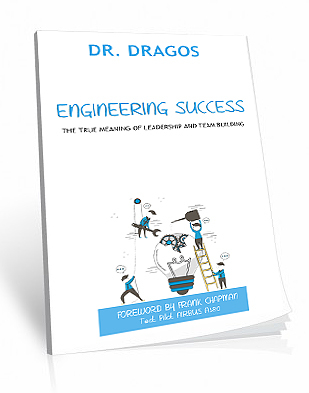 If you want proven, down-to-earth and immediately applicable knowledge on how to improve your leadership skills and how to understand the mechanisms of a team then you will love this book. Is the perfect, compact read for today’s fast-paced world. This book holds the essence of everything you need to know to identify, evaluate, manage, control and improve the social context of your team. The social context is the invisible social force that drives our thinking, our decisions, our behaviors and our results. In these 70 pages you get all the information you need to become a great leader for your team, your business and your life. FOREWORD BY: FRANK CHAPMAN, Test Pilot for AIRBUS A380.